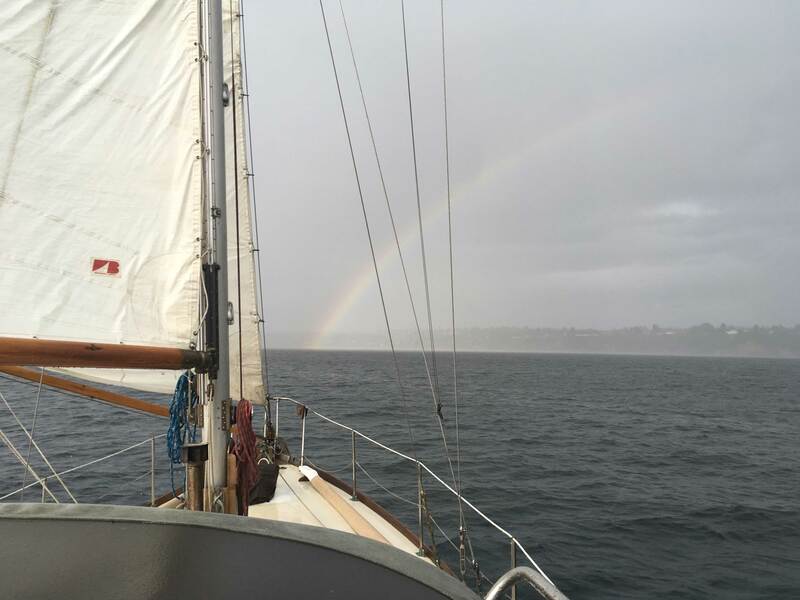 My vision for sailing is a unique and spiritual experience that will get us in tune with the Salish Sea and the elements that surround us. With a focus on adventure tourism, I look forward to being your guide! Time on the water aboard the Cynthia R will be well spent watching the shoreline pass by while we feel the wind on our face and the sun on our skin. 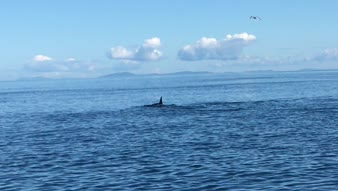 For just a moment may we pay respect to the mountains, and ocean, and the men and women, the mariners who have come before us whom have helped make this possible. 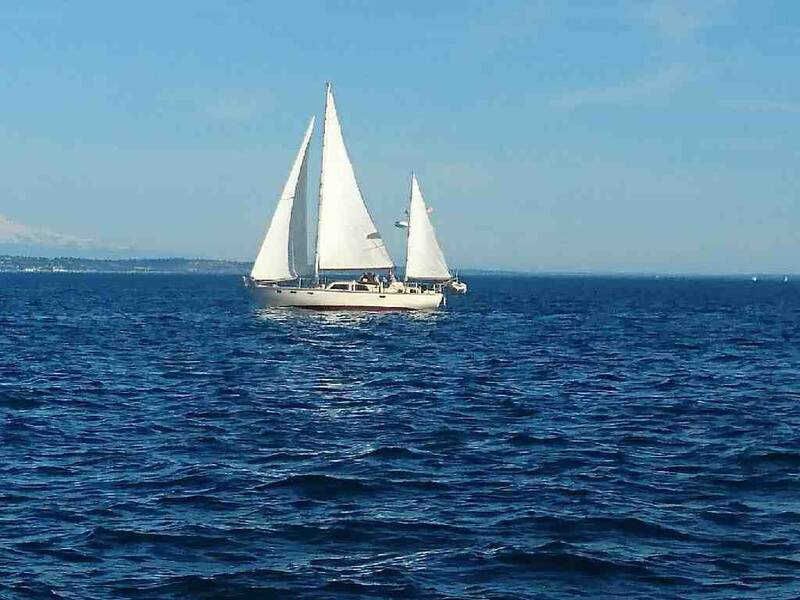 Sails to Eagle Harbor on the Bainbridge, Bell Harbor Marina, Elliott Bay Marina, Suquamish, Kingston, or Edmonds, or a trip to Keyport and a visit to the submarine museum. All of those destinations could include dining at a restaurant, A stroll in the park visit to Seattle's grave... Six hours, $149 per person. 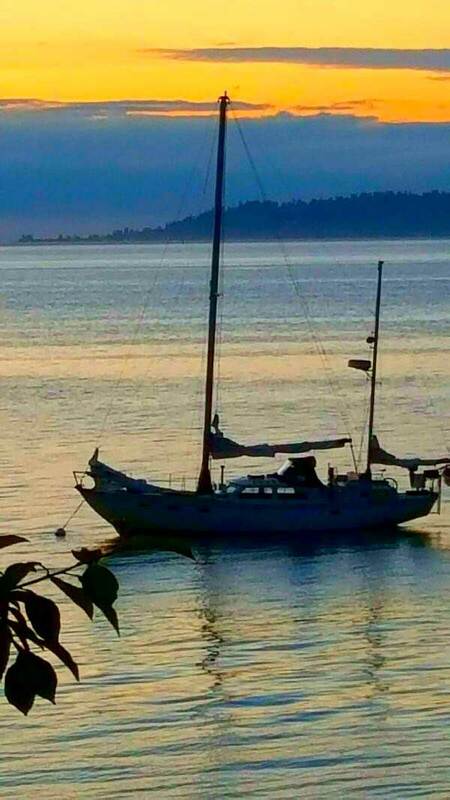 Sails to Poulsbo, Blake Island, Port Ludlow, plus all the options above. 10 hours, $199 per person. Sails to Port Townsend and San Juan Islands trips to Canada going north, South sound Tacoma Redondo Beach Maury island and Vashawn and trips to Olympia. $299 per person includes meals, lots of options fishing diving. Including diving trips deliveries to the Mariners game or your favorite marina restaurant please inquire below. Available for wedding parties and anniversaries. Six passengers per boat, multiple boats are available upon request. Captain Michael Schaible was born and bred in the Ballard neighborhood of Seattle Washington. He is a certified Padi Master Diver 2010. He is a licensed boat captain through Captain Jeff Sanders, US Maritime Academy and the US Coast Guard 2014. 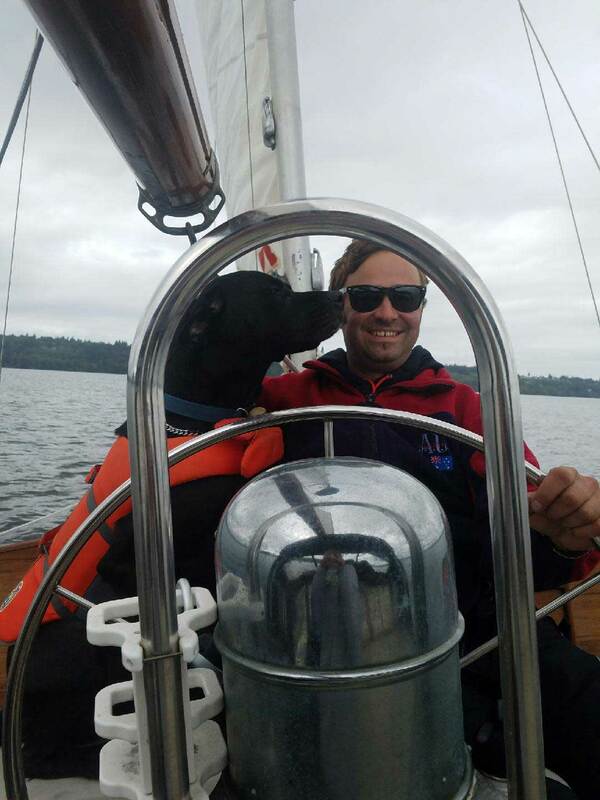 He is certified with the American Sailing Association levels 101, 103, 104 bare bones charters and 105 coastal navigation, Instructor level 201-204. As a second generation vendor at the world famous Pike Place Market, he runs the families textile business that his father established in 1973, El Gringo Imports. He speaks Spanish fluently. Cynthia R historic and classic modern sailing yacht. She is a 44.4 foot ketch rigged Pearson custom center cockpit designed by the John Alden Company, produced and launched in Thomaston Maine by the Morse boat building company in 1967. Cynthia R is a powerfully built vessel who has crossed numerous oceans, her voyages were chronicled in Robert Carter's Sail Far Away, Reflections of Life Afloat, a non-fiction account of his 10 years in Europe with the boat. Bring warm clothes and good shoes, a wind breaker or rain coat for foul weather. Think about what kind of layers you will want for bad weather, and then bring one extra layer, it is always colder than you think on the water. Bring a sleeping bag if you plan for overnights, tent options can be discussed as well. If going to Canada, a passport is required.